We call the Garden State home, and we're dedicated to keeping it as green as possible. We've worked with facilities all across New Jersey to get them into compliance with the rules and regulations of the New Jersey Department of Environmental Protection (as well as the USEPA). 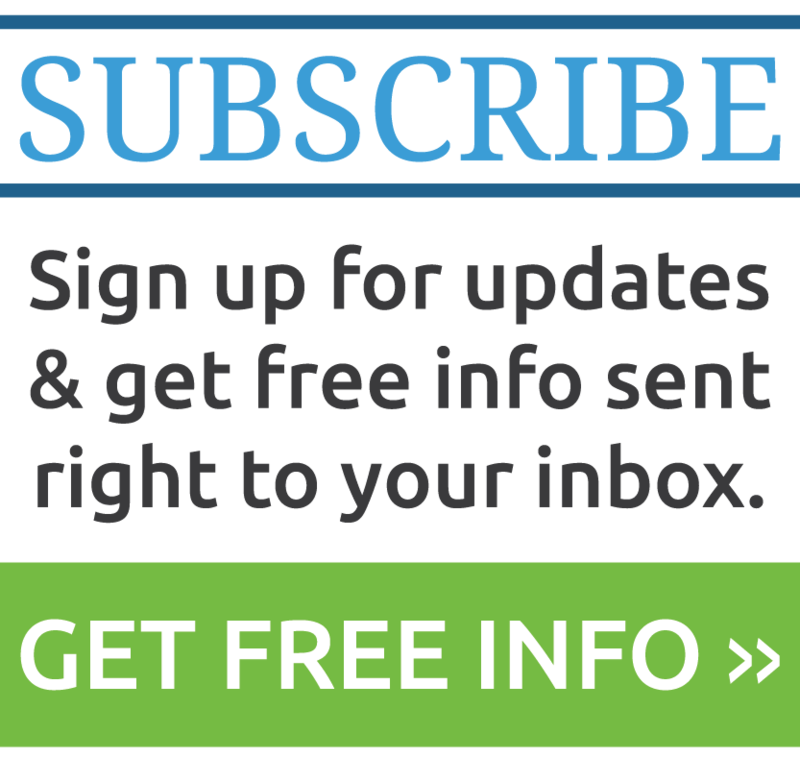 It's our goal to see your facility in compliance and free from trouble. 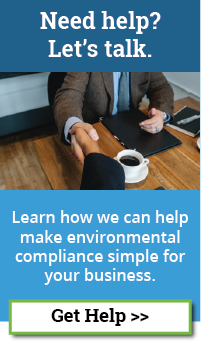 Companies all across New Jersey come to us to get into compliance with the environmental regulations effecting their operation. Resource Management Associates is renowned across the state, from small operations, to large industrial facilities, as well as with the people at the NJDEP, for getting results that count with our environmental consulting services. If you're having any of the following problems, and you're ready to do what it takes to fix them, then contact us today. Our environmental consulting services are designed to help keep your New Jersey operation on track. Whether you are opening up a new facility, or getting your operation in full compliance, we can help. At Resource Management Associates, we strive to overcome the environmental issues your New Jersey facility faces. Click here to contact us or give us a call at 609-639-8301 to discover how we can help.